On May 31st 2017, The Heico Companies LLC acquired KaRo Kanal- und Rohrreinigungsmaschinen GmbH. Rior/Rioned in Tilburg, Netherlands is also owned by a Heico entity, and Jan Pieters, Managing Director of Rioned, will now also serve as a Director of KaRo. 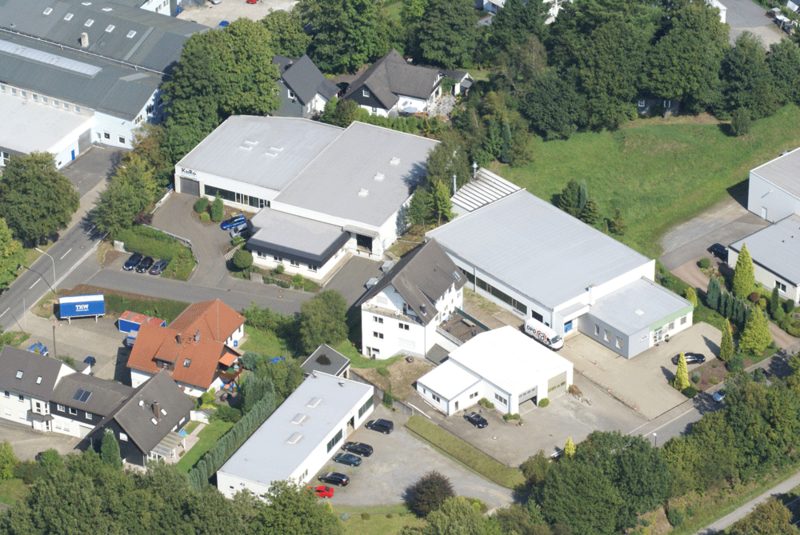 Based in Hückeswagen, KaRo is one of the market leaders in the field of drain and sewer cleaning equipment in Germany. The acquisition further expands the organisation’s global manufacturing and distribution footprint in this industry. These new initiatives are expected to include: the market development of compact high pressure jetting/vacuum combination units; expansion of geographical coverage and the introduction of a rental business for high pressure jetting and other drain cleaning machines. The KaRo-manufactured products that are complementary to the Rioned range will be made available to Rioned’s wide international network of distribution partners and company-owned subsidiaries. KaRo was established 40 years ago and is the preferred supplier for many sewer cleaning contractors and plumbing organisations. KaRo has an extensive sales and service network throughout Germany. The product range consists of cable machines, high-pressure jetting equipment and TV inspection systems. KaRo has secured a leading position in the market by offering complete and fully equipped cleaning vehicles for the sewer industry. Rioned is the European leader in the manufacturer of drain and sewer cleaning equipment and since its inception in 1956, Rioned has always been at the forefront of innovation. With headquarters in Tilburg, The Netherlands, Rioned products are distributed in over 40 countries around the world. The Rioned product range consists of cable machines, high-pressure jetting machines and jetting/vacuum combination units.